The ubiquitous pink ribbons of breast cancer philanthropy and the marketing of brands and products associated with that philanthropy permeates our culture, providing assurance that we are engaged in a successful battle against the disease. But the campaign obscures the reality of breast cancer - more women are diagnosed with breast cancer every year, and face the same treatment options they did 40 years ago. In showing the real story of breast cancer and the lives of those who fight it, PINK RIBBONS INC. reveals the co-opting of what marketing experts have labeled a "dream cause." Join free to stream Pink Ribbons, Inc. Eye opening and thought provoking. Will stay with you for a long time. A must watch. Thank you. 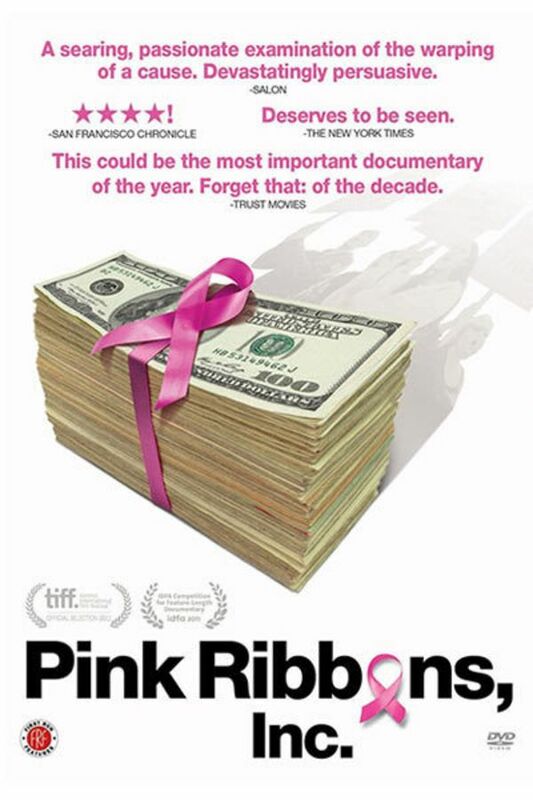 As someone who has had breast cancer, this movie confirms all my suspicions about the pink ribbon circus. I remember seeing this years ago. I am so glad that Doc Club makes it a priority to carry this movie in its collection. It's an important documentary to watch & share. Pink-washing & pinkification need to end, but that can only happen if more people are made aware of the damage it does.